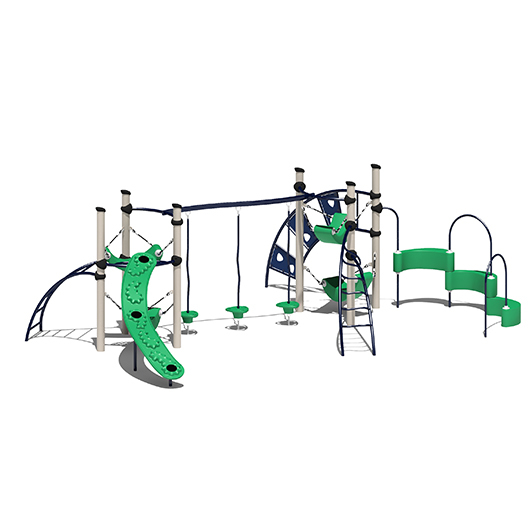 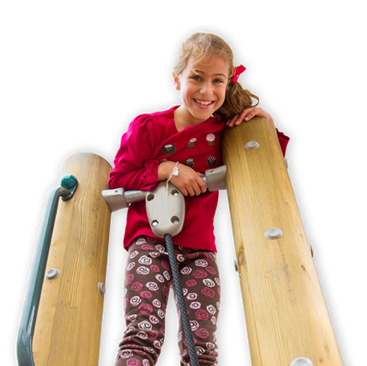 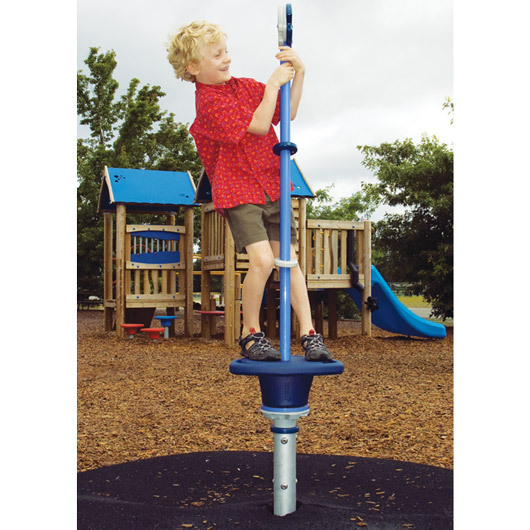 BigToys play structures are designed to inspire confidence, encourage social interaction, and develop essential cognitive and gross motor skills. 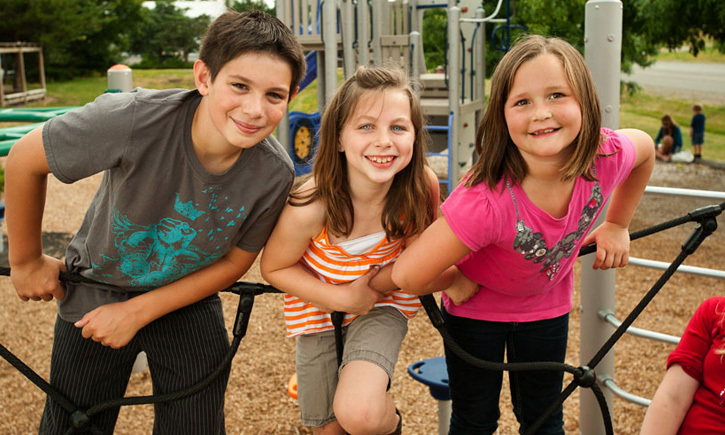 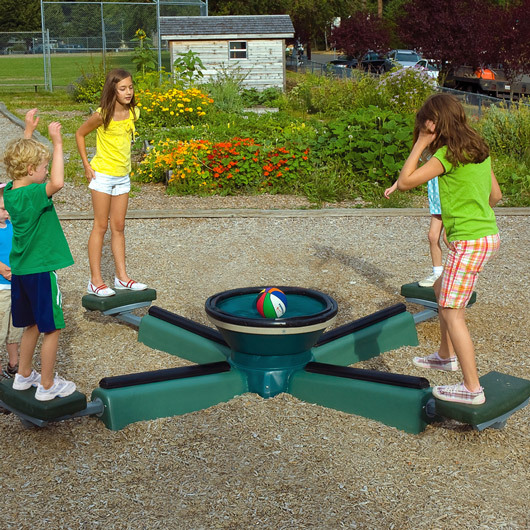 Unique play activities integrate physical fitness and problem solving to promote teamwork, critical thinking, and creativity. 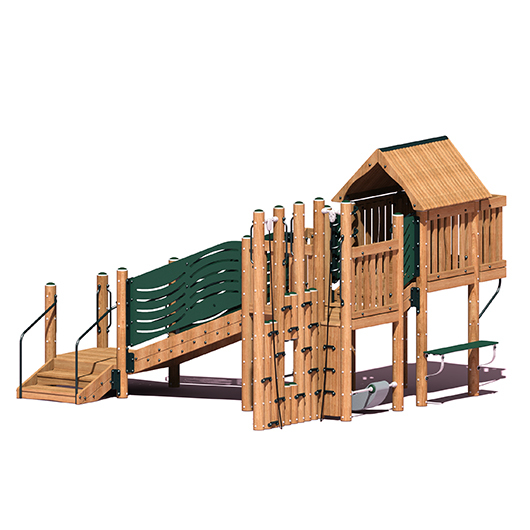 Distinct architectural elements evoke qualities of custom craftsmanship that complement the natural beauty of any surrounding.